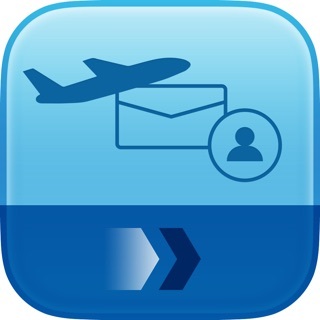 • Book hotels, flights and more with American Express Travel in the App. 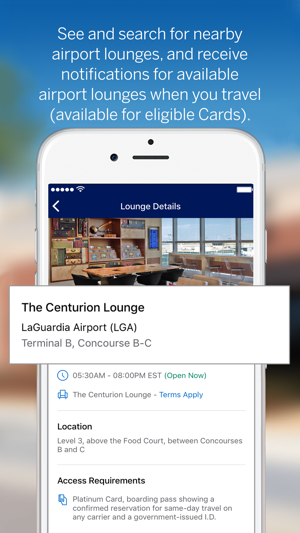 Plus, see and search for nearby airport lounges, and receive notifications for available airport lounges when you travel (available for eligible Cards). All access to and use of this App subject to and governed by End User License Agreement, Online Terms & Conditions, and Online Privacy Statement. • Already registered for Online Services? Download now! • Not registered for Online Services? 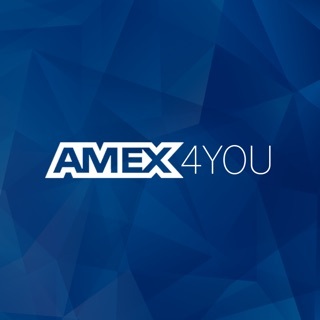 Register at amex.ca/register or in the App. 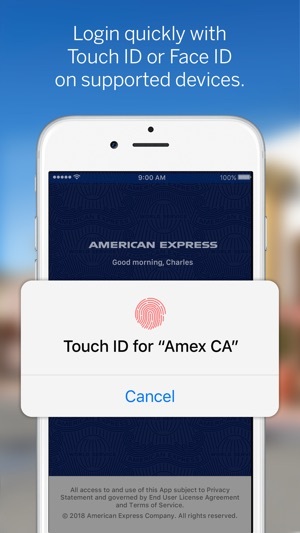 • This App is only available for American Express Canadian Cardmembers. 1. Eligible on iPhone 5s and above with iOS 8 or higher. 2. Eligible on iPhone X and above with iOS 11 or higher. 3. Account must be in good standing. An additional card is a supplementary card. Supplementary Cardmembers must be at least 13 years old. Maximum of 9 supplementary cards per account. 4. 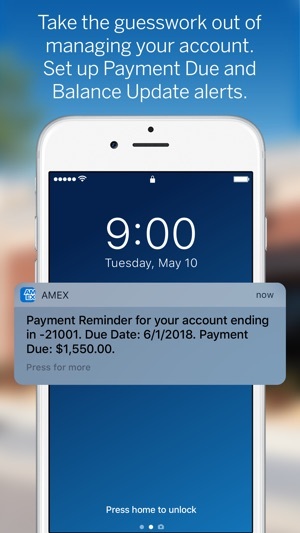 By turning on purchase notifications, you will receive a notification when there is purchase activity on your Card. 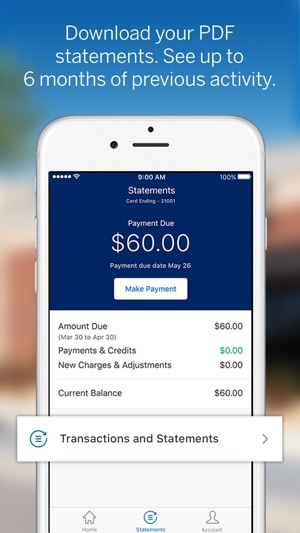 For full Terms & Conditions visit amex.ca/mobile. 5. Available on eligible cards. Redeem Membership Rewards points for a statement credit towards an eligible purchase charged to an eligible card. Conditions apply. For full Terms & Conditions visit amex.ca/mobile. For full Membership Rewards® Program Terms & Conditions, visit membershiprewards.ca or call 1-800-668-AMEX (2639). Small Business Cardmembers, please call 1-888-721-1046. 6. Restrictions and limitations apply. We’ve improved the Amex App. Now you can select, view and change your PIN. App work great on devices. Expect it lacks iPhone X and Face ID support. Please update ASAP. Before this major upgrade, we were able to see airport lounges (Platinum benefits) with a few clicks and within the app. Now you are redirected to Safari and takes longer to get the info. It was so easy and faste before, why making it more complicated? I feel so disappointed after I updated this app on my iPhone. The pattern on the login page makes me feel so dizzy and sick, which is really scared me. I won’t use this app on my phone until the pattern is changed.